DePaul University knows who they are — they’re not trying to be like every other school. 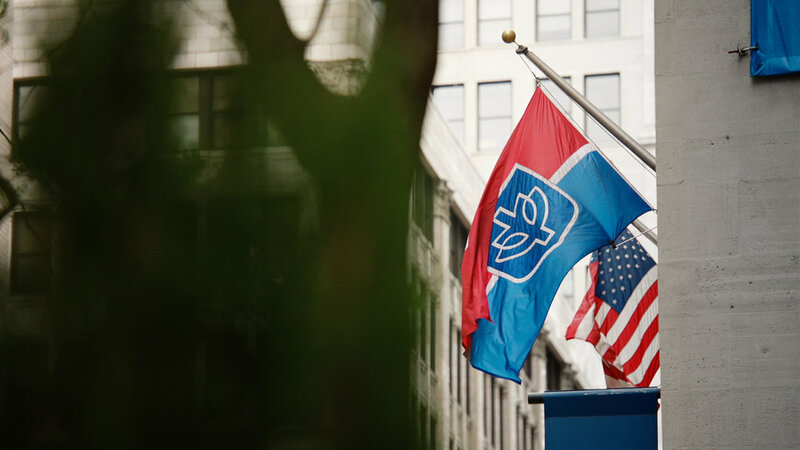 The university had developed a new brand strategy, which was used as the springboard for a new video to tell DePaul’s unique story of diversity, academic excellence, history of service to others, and connection to Chicago. “This is DePaul” uses the voices of students, faculty, staff and alumni to weave an authentic, unscripted story of the DePaul experience. 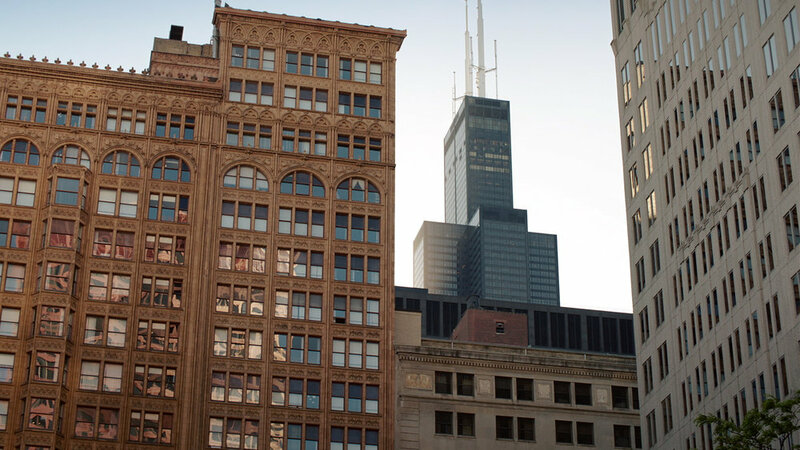 Working closely with DePaul’s Office of Strategic Marketing and Branding, Mode directed 20 hours of audio interviews, followed by three days of filming across DePaul’s Lincoln Park and Chicago Loop campuses. Our team captured enough content to expand the project with an additional three videos which focus on DePaul’s defining qualities of Education, Environment and Ethos.